That’s the posture of Republican legislative leaders going into the Thanksgiving holiday weekend, as Democrats, and activists like the NCNAACP, brace themselves for what they highly suspect will be a contentious, and controversial lame duck special session beginning Nov. 27th, that possibly won’t end until sometime the first week in December. This much is known – with the passage of the GOP-sponsored constitutional amendment of establishing voter photo ID, expect the Republican-led NC General Assembly to exercise the last breath of it’s supermajority, to enact laws that they hope will pass legal muster in the state and federal courts. Especially the U.S. Supreme Court, where a conservative majority is likely to rubber stanp whatever the Republican legislative majority comes up with, observers say. 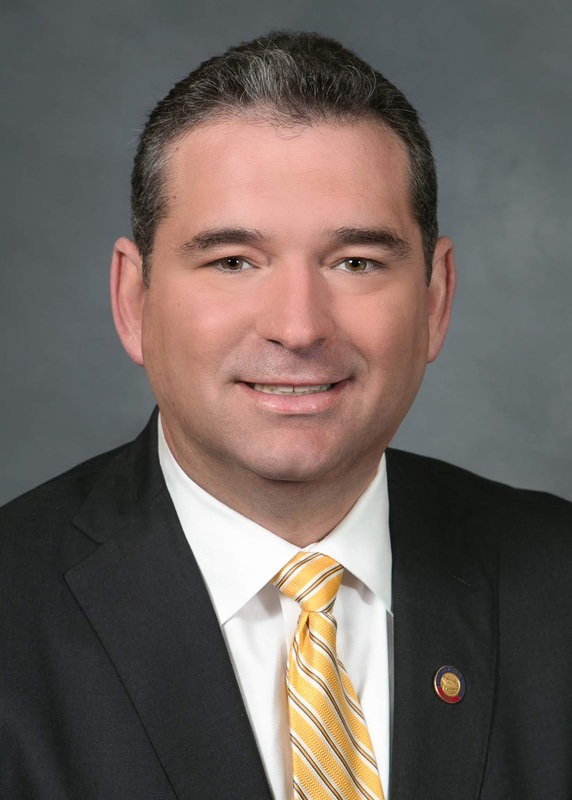 House Rules Committee Chair Rep. David Lewis [R- Harnett], the Republicans’ go-to man for all things electoral voting, has given what could best be described as a hint during a television appearance last week in Raleigh. When asked on the Spectrum cable television show “Capital Tonight,” all Lewis would say was say was Republicans would sponsor a ‘good” voter ID bill that would “…improve the intergrity of our system.” Nothing about what kinds of photo identification would, or would not be acceptable at the polls. Voters who approved the voter ID amendment during the midterm elections were never given that information, critics charge, thus giving a legislative blank check Republicans to write any voting restrictions they please, with full confidence, after studying voter ID laws in South Carolina and elsewhere, that they could withstand a court challenge. Lewis did add that Republicans will craft voter ID legislation in a manner to ensure that everyone who “eligible” to vote, indeed gets to exercise that right. The concern with that statement from Lewis is that the voting restrictions that they adopt – just the 2013 laws Republican adopted that disallowed state-issued photo ID for college student, and didn’t account for low-income older citizens who do not have current photo ID - is exactly who is defined as “eligible” by the upcoming legislation. However, Rep. Lewis did promise to share a copy of what Republican leaders propose per voter ID legislation, with the goal of getting feedback, and maybe even cooperation in it’s passage, though, given that the GOP still has it’s supermajority until the end of the year, such “cooperation” really isn’t needed. Unless Republicans are actually looking for legal cover in case Democrats do challenge the measures in court. Lewis also mentioned the possibility of holding hearings on th bill. Rep. Jackson, resigned to the fcat that voter ID will now be a constitutional reality in the state of North Carolina, suggested crafting legislation that won’t make lines at the pols longer, or won’t erroneously kick valid voters off the voting rolls. The House Democratic leader also called for more resources to be appropriated to help improve North Carolina’s voting system. [FAYETTEVILLE]A freshman football player for Winston-Salem State University was killed Saturday afternoon in a car crash in Fayetteville. Johnathon Gilmore had reportedly gone back home to see his high school alma mater, South View, play in a football contest Friday evening. Gilmore’s former coach says the young man was on the sidelines with his old team during that game for support. A memorial service is reportedly planned to honor Gilmore this Saturday. [CHARLOTTE] Thanks to provisional, military and mail-in ballots, Democrat Rachel Hunt, daughter of former NC Gov. 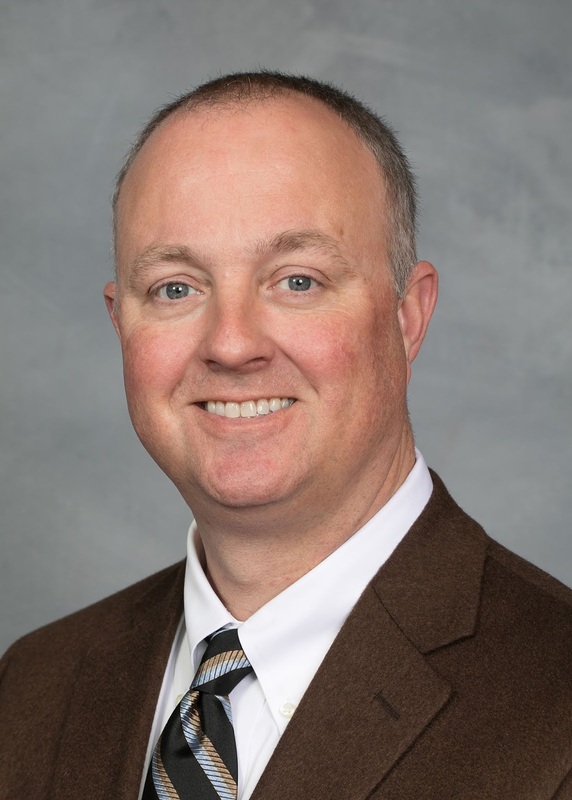 Jim Hunt, edged out Republican incumbent Rep. Bill Brawley of Mecklenburg, by 70 votes out of over 38,000 cast. Brawley has asked for a recount, since Hunt’s margin of victory is less than the mandated 1 percent. But if the vote total holds, that;s yet another GOP seat that has been flipped by Democrats in the NC House per the 2028 midterms, strengthening Gov. Roy Cooper’s veto pen, and further burying the Republican’s former legislative supermajority. [ZEBULON] Dancers from a studio in Zebulon are headed to the bright lights of the Big White Way in New York City to perform in Thursday’s Macy’s Thanksgiving Day Parade. Sixteen performers with the Legacy Dance Productions will be showing their stuff, thanks to an audition tape that was sent on their behalf by owner BrieAnna AlFord. Some of the girls said they had never been to New York City before, and looked forward to doing some shopping while there. Mesanwhile, the dancers have endured four-hour daily practice to ensure that their routine is near-perfect before the parade’s national television audience. According to a new report released by the Federal Bureau of Investigations (FBI) in Washington, D.C., hate crimes across the United States in 2017 were up 17 percent, and a whopping 12 percent just in North Carolina alone. In North Carolina, there were 166 reported hate crimes in 2017, which is a jump up from 148 in 2016. A total of 527 law enforcement agencies across the state participated in contributing reports to the FBI’s UCR, cover over 10.2 million people statewide in 2017. North Carolina ranked 13 out of 50 states in hate crimes last year, the FBI added. Nationally, whites, beginning at age 18, account for over 50 percent of all hate crime incidents. 59.6 percent of hate crimes emanate from racial or ethnic bias. Racial intimidation is considered the most common form of hate crime. Many observers note that 2017, coincidentally, is the year Donald Trump was inaugurated president of the United States, ushering a new era of racial intolerance that that been highlighted by high profile cases of whites aggressively social “policing” African-Americans and Hispanics, calling law enforcement for everything from someone of color swimming in a neighborhood pool, to a child manning a lemonade stand. In many instances, smartphone video of the incidents go viral, showing that black citizens just going about their constitutionally protected business, have been subject to harassment, suspicion, and intimidation by whites who believe that they must be doing something if they are apparently sharing the same public space.